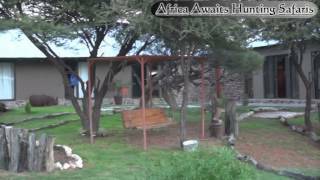 What are the fishing/hunting seasons in Omaheke, Namibia? A deposit (50% of the daily rate) is required to confirm booking. The deposit will be forfeited should the booking be cancelled less than six months in advance. The balace is payable upon completion of the hunt. No refunds for late arrivals or early departures.